Last week, a design drawing surfaced claiming to show an iPad Air 3 with a few differences compared to the current iPad Air 2. 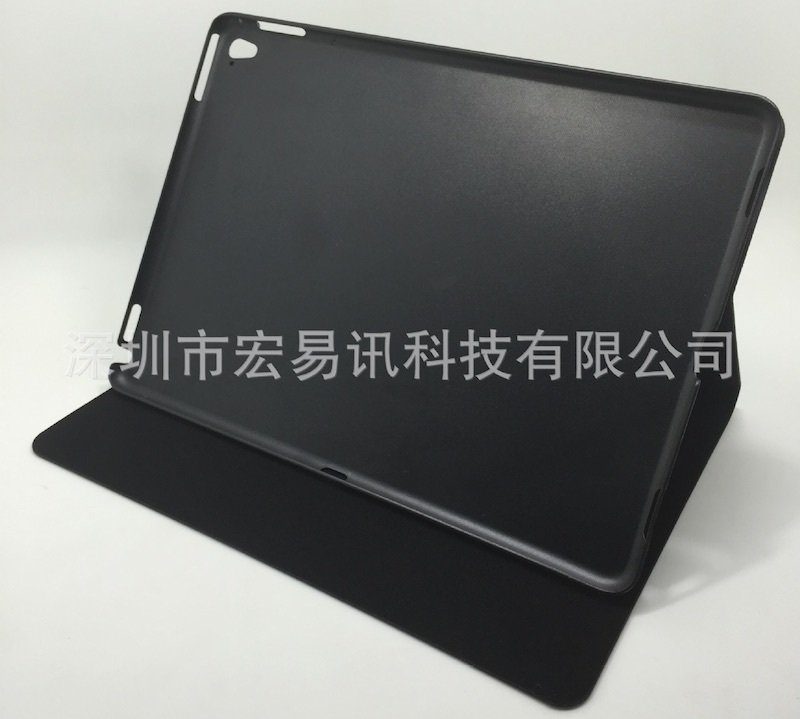 Most notably, the new design features a stereo four-speaker design similar to the iPad Pro. According to a new report from Nowhereelse.fr, the design drawing likely came from a third-party manufacturer, and these companies apparently now feel comfortable enough to begin producing cases based on the design. The new low-cost cases currently selling at around $3 to $4 each in quantities of 500 or more and even cheaper for greater quantities match the earlier design drawing. The cases include two slots on each of the top and bottom edges to accommodate the device’s speakers, and a teardrop cutout on the rear to fit the camera with an LED flash below. 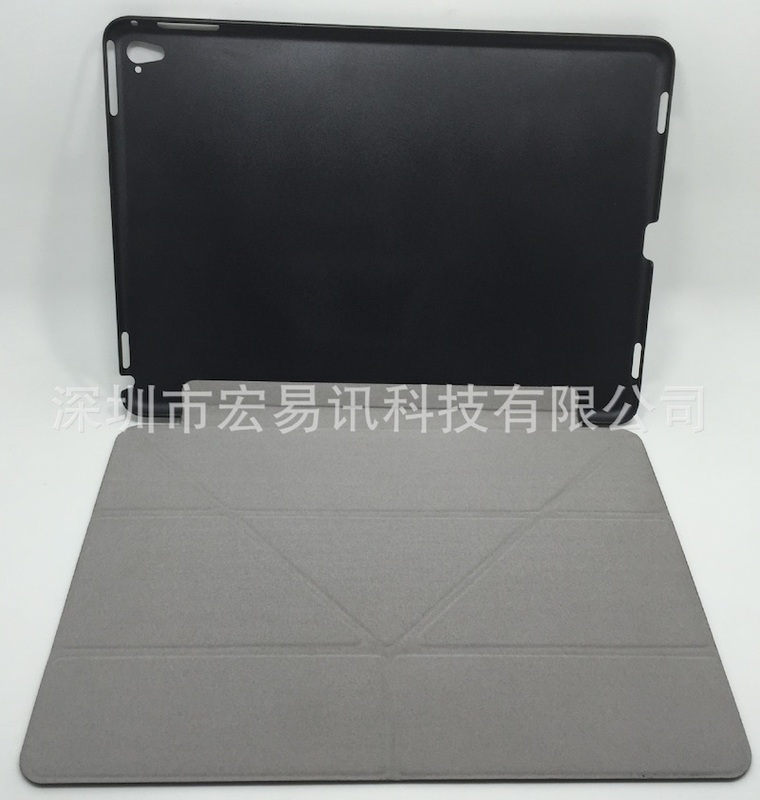 At least one of the cases appears to have a cutout along the left side that matches the shape and location of the Smart Connector used to dock and power accessories such as keyboards on the iPad Pro. However, a Smart Connector was not observed in the design drawing from last week and does not appear to be included on the other case being offered for sale. Other features appear identical to the iPad Air 2, including a decently large cutout high on the right edge of the device for the volume buttons, and small holes on the right edge and next to the rear camera for microphones. Additional cutouts for the headphone jack and power button on top and the Lightning port on the bottom are also present. 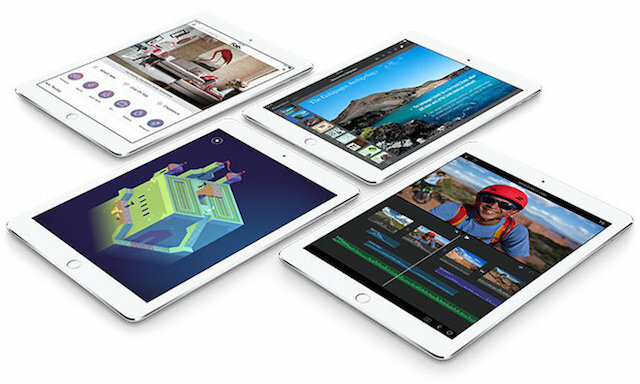 Apple opted not to update the iPad Air lineup last September when it debuted the iPad mini 4 and iPad Pro. A new iPad Air 3 has been rumoured for release during the first half of this year, most likely the rumoured March media event.